In early 1996, Greg felt a change was due, and he left Stranger to pursue new interests. 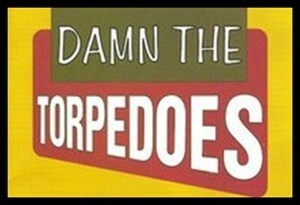 By Spring he had hooked up with guitarist Kyle Ashley and Brett Mellies to form Damn the Torpedoes. 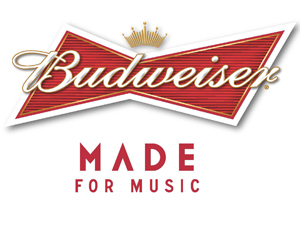 DTT secured an official Bud-Lite sponsorship in 1997 that provided equipment endorsements, cash awards, and a wealth of promotional material that was distributed around the USA. The band recorded one full-length CD released in December of 1999, when drummer Leroy Myers joined the band. Leroy was a Florida transplant from Michigan who had spent many years as a touring drummer for several popular circuit bands.